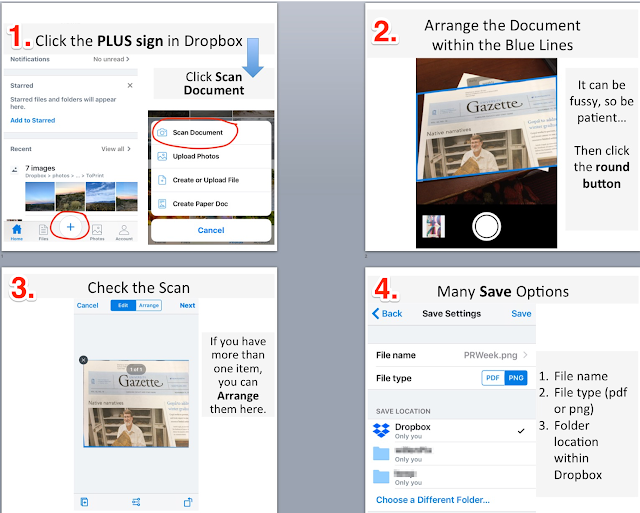 I discovered that Dropbox has a scanning feature. This would be a great option for a student who needs to copy or scan something in the library but doesn't want to bother (or pay) for our equipment. 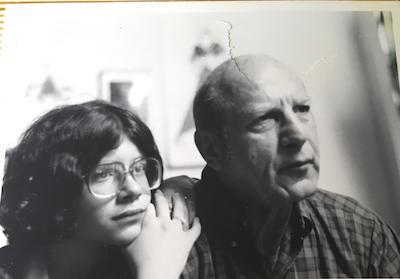 my dad & me c1979. This is a handy option if you've got students with scanning needs. Or if YOU have scanning needs! I created this infographic to help teach students some of the fun tips -n- tricks to searching Google. I developed it for a presentation by my colleague, Livis Freeman. He's going to ask his students to search UNC basketball players and he asked me for some tips that he could share with them. Piktochart made this super easy! Check out some of my recent photos on Flickr, or follow me on Instagram ... or follow Stephanie's Vision on Facebook. Credible or click-bait? News literacy? Checking facts? "Fake News"? which is, at best, just false or at worst a lie. How can you tell what's credible and what isn't? This needs to be taught, effectively and without bias. But how? The audience is ... middle- and high-schoolers. College students. Even adults! 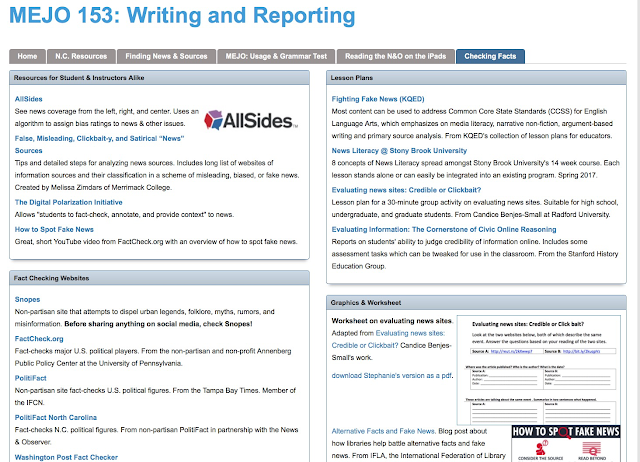 It includes resources for evaluating news sources (I love you, AllSides.com! 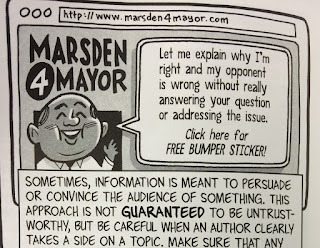 ), lesson plans, and fact-checking websites. I'm tweaking a great checklist on evaluating news sites based on Evaluating news sites: Credible or Clickbait? by Candice Benjes-Small. Sooner or later, I'm going to add my favorite articles on the topic. Knight Foundation. "How Youth Navigate the News Landscape." 2017, https://www.knightfoundation.org/reports/how-youth-navigate-the-news-landscape. Ostenson, Jonathan. 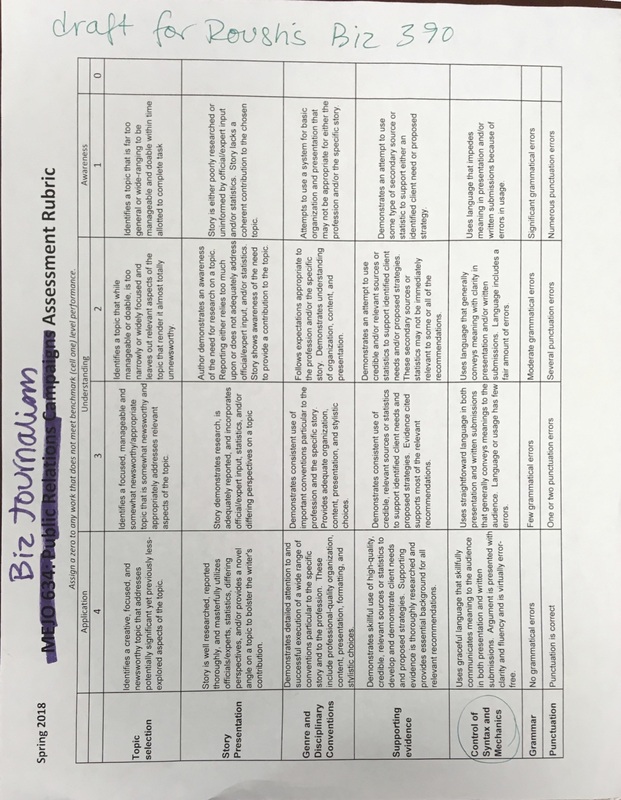 "Reconsidering the Checklist in Teaching Internet Source Evaluation." portal: Libraries and the Academy, vol. 14, 2014, pp. 33-50. http://dx.doi.org/10.1353/pla.2013.0045. Valenza, Joyce. "Truth, Truthiness, Triangulation: A News Literacy Toolkit for a “Post-Truth” World." 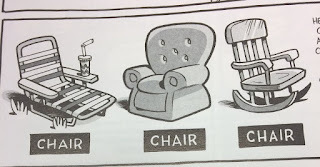 School Library Journal. 2016, http://blogs.slj.com/neverendingsearch/2016/11/26/truth-truthiness-triangulation-and-the-librarian-way-a-news-literacy-toolkit-for-a-post-truth-world/. I've been pondering this quite a bit lately and am speaking on the topic of teaching news literacy to a few different audiences. First to the North Carolina Scholastic Media Association advisors, then to a group of SILS and MEJO students at UNC on March 31, and to the Society or Professional Journalists Region 2 conference April 8 at Elon University. 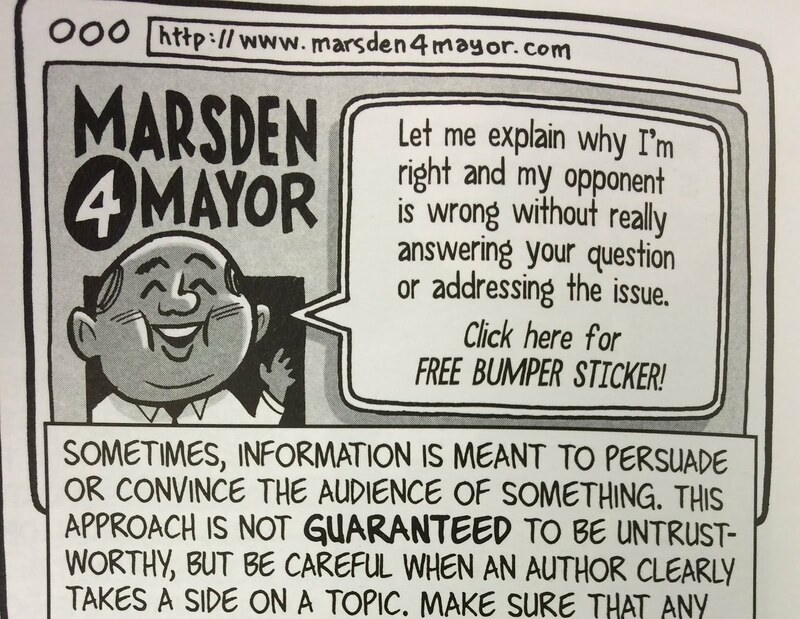 Do you have a favorite resource for teaching how to evaluate news credibility? Do share! I'm switched up my teaching and am using a flipped classroom model to teach four sections of Advertising and Public Relations Research at UNC's School of Media & Journalism. Their class task is to find secondary research on their client or brand in order to create a SWOT analysis. Working in small teams, students must identify their client's Strengths, Weaknesses, Opportunities, and Threats using any resources available to articulate these elements. 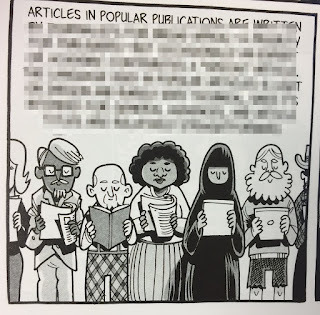 After I found the amazing graphics information literacy textbook Information Now: A Graphic Guide to Student Research by Matt Upson, C. Michael Hall, and Kevin Cannon (which I wrote about last year), I decided to try flipping this session. 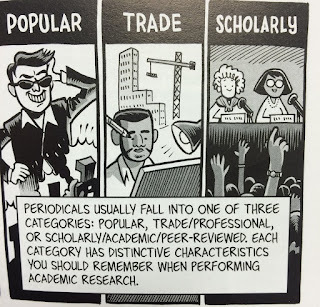 I ask the faculty to have their students read several pages from the chapter "Journals & Databases" before class. I paired that reading with I readings of four pre-selected articles on a "Brand in the News." They read a scholarly article, a trade article, a popular magazine article, and a SWOT analysis - which I pre-selected from my trio of databases. Check out the list of articles on my library portal for the class (aka LibGuide). When they get to class, we talk about each of these journal types based on their reading of the Information Now chapter and of the four articles. This takes about 15 minutes. Since they've already looked at EBSCO for the four articles, my demo on how to search EBSCO is relatively quick, so I quickly break them into their teams to research their client in the three databases. They get about 30 minutes to do their own searching, and then we talk about what they found and any search problems that cropped up along the way. This is in contrast to the old way, where I went into class and talked about the difference between scholarly, trade, and popular magazine articles. 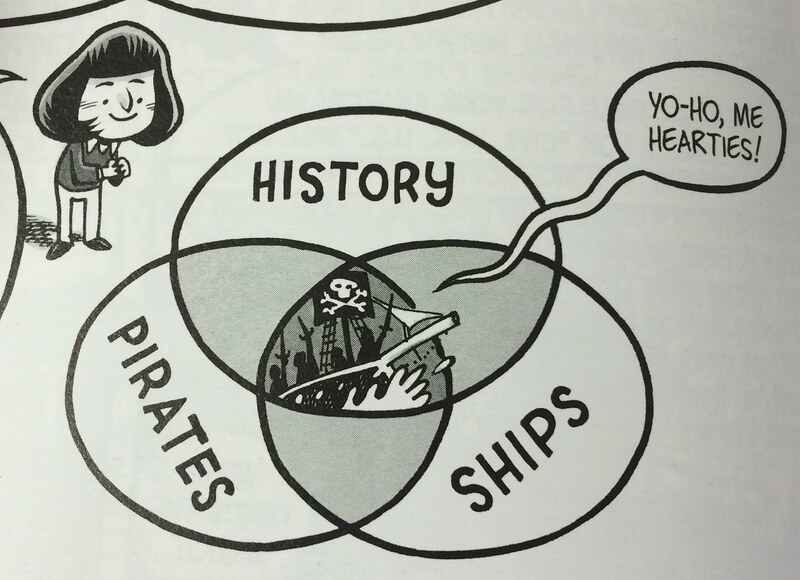 I'd bring in examples of each periodical and ask the students to articulate items such as the audience, writing style, use of graphics, and authors for each source type. These sessions were productive and I felt that students really understood the difference in article types. I'd then spend about 10 minutes showing them how to search Academic Search Premier, Business Source Premier, and Communication & Mass Media Complete to find these articles. While students learned the difference in article types, they didn't really get a good sense of how to search -- at least, not in my anecdotal assessment. The new method teaches these sophomores & juniors the difference in article types just as effectively as before, with samples from their own discipline -- and for the most part, they learn this before I get into the classroom. 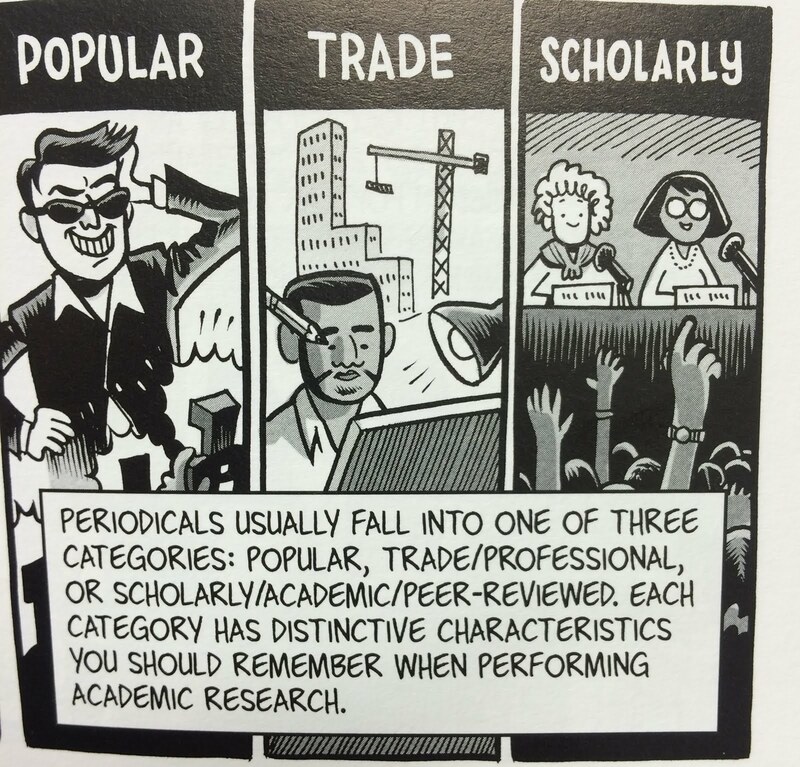 That frees me to have them focus on their searching for scholarly, trade, and popular publications in their teams. The faculty like this approach and have been very willing to give the students the assignment prior to class. I'm heading into my second semester teaching this way and look forward to the results. 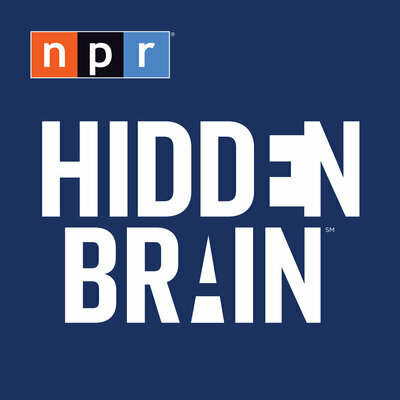 I'm so glad to report that there is a good cognitive science podcast in the U.S.: Hidden Brain, hosted by NPR reporter Shankar Vedantam and available on NPR and wherever podcasts can be found. The Dec. 13, 2016 episode, We're More Alike Than Different, Thanks To Peer Pressure's Relentless Influence features an interview with Penn marketing professor Jonah Berger and combines two of my interests: cognitive science and advertising / marketing. Berger says we tend to be pretty good at recognizing how social influence and peer pressure affect other people's choices. But we're not so good at recognizing those forces in our own decision-making. It's a great episode, and if you like cognitive science, I highly recommend Hidden Brain. This makes a great compliment to Australia's outstanding cognitive science podcast, All in the Mind, which I've written about before. I'm revising my instructional methods yet again this semester: I'm asking students to answer questions in advance of our time together. 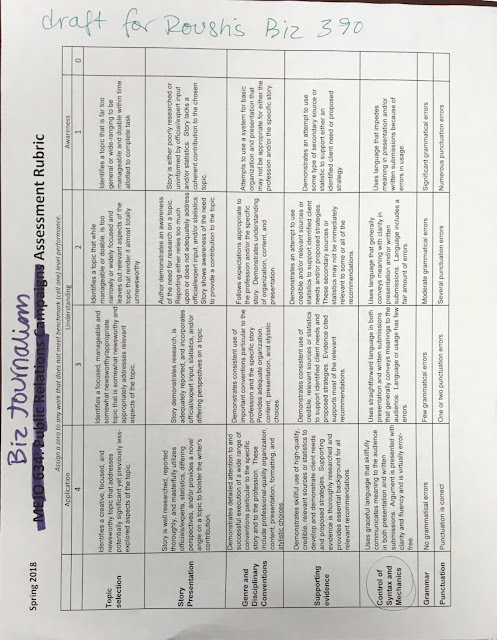 These questions typically relate to the assignment or mimic what the students would do in Real Life. The first was easy to find on Mr. Google, whether on- or off-campus. The third was only available as an Interlibrary Loan, through the library site I made for their class. Their second scenario requires them to develop good search terms for that topic in a library database. When I'm in the class with them, we leapfrog from these questions -- and the challenges they raise -- directly into doing searches in library resources. I am moderately confident that this method is increasing student engagement with the library instruction session... will need to do a bit of assessment to determine if that is the case. Information Now: A Graphic Guide to Student Research by Matt Upson, C. Michael Hall, and Kevin Cannon is a terrific addition to the tools I use to teach students how to do online research. 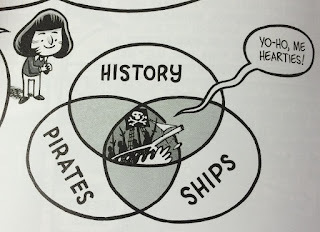 It's accurate, thorough, and humorous. 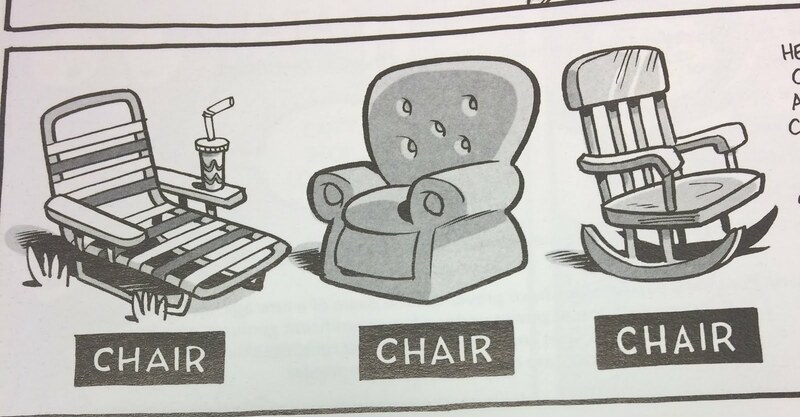 The librarian uses chairs to illustrate why subject headings can be helpful -- adding that chairs are also seats, and are within the category of "furniture." There's a whole chapter devoted to journals & databases, and I've used the 7-page discussion of popular, trade, and scholarly journals in classes with good results. The book concludes with a chapter on Using Information Ethically, which covers plagiarism and citations, as well as how to quote or paraphrase what you've read. I've used it with undergraduates in one-shot sessions -- asking them to read a chapter or two before class, and then discussing the content in class. I've also taught the book in an introductory reference class at UNC's School of Information and Library Science. Finally, I've had my student workers read chapters of the book as part of their training on what a library does -- so they can better help their fellow students from behind the reference desk. I will definitely continue all of these. If you teach anyone to search for information, I recommend using this book as a supplement to instruction. It's terrific! 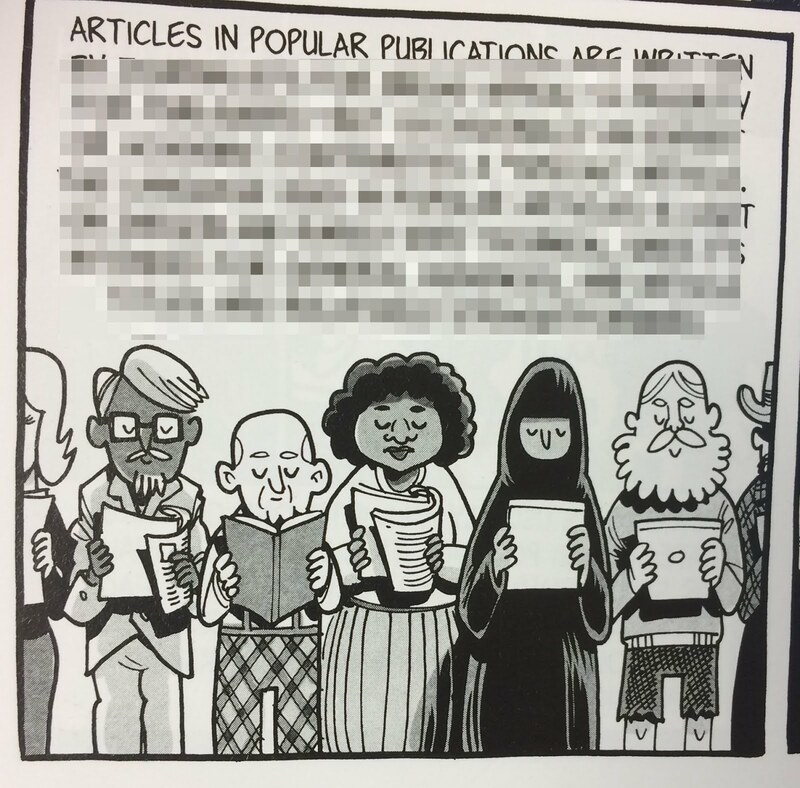 Bonus: the book succeeds at being relatively inclusive in its graphics (although the librarian does reflect the majority of U.S. librarians in her look and gender). blurred out some of the text. AND since the illustrations are what make the book so great, no review would be complete without at least a few selected images. 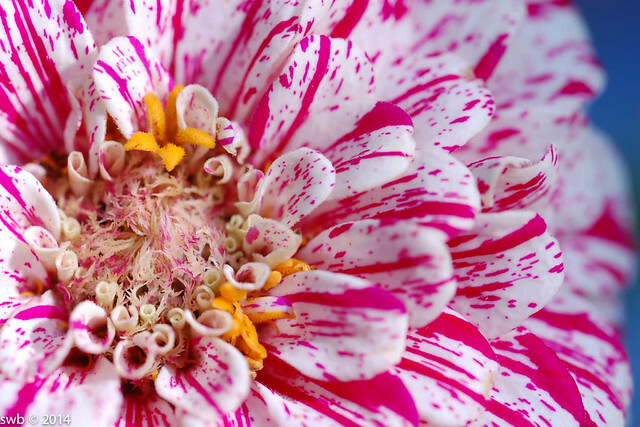 I've been busy taking photographs lately, so am spending less time immersed in cognitive science. 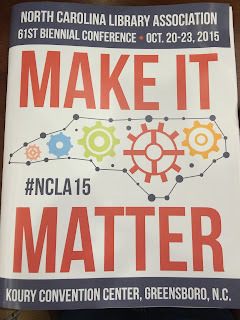 I've been very involved in the North Carolina Library Association 61st Biennial Conference, and I've been able to collaborate with my colleagues and students at UNC's School of Media & Journalism as part of that involvement. Thanks, Katie King & Camille Romac-Gullo! Katie King also designed our program and pre-conference brochure, and both look terrific. I've also worked to promote the conference on social media and other methods -- and filled in content for the pre-conference brochure. Fortunately, my awesome colleague April Everett from the Rowan County Public Library filled in all the content for the final program. 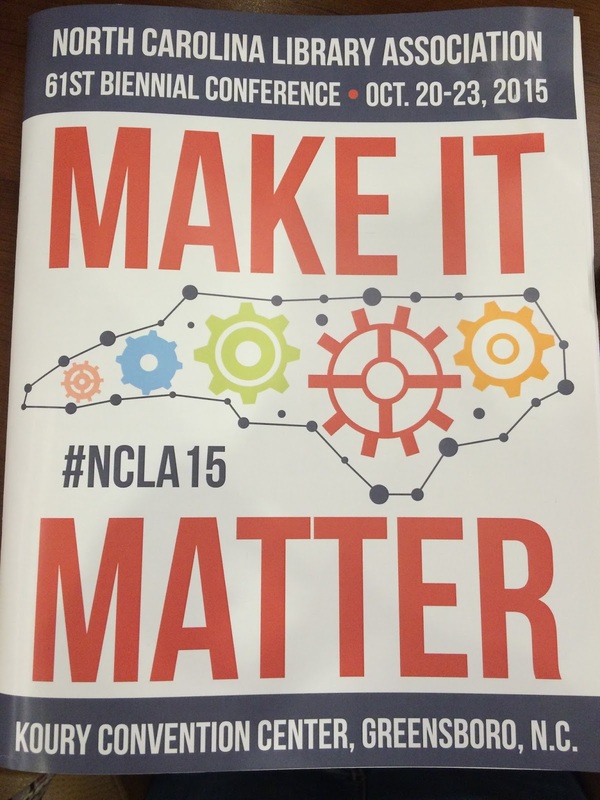 Follow the conference tweets at #ncla15. At the conference, I collaborated with two colleagues from the Durham County Library to present a three-hour pre-conference session discussing the use of social media in libraries. We primarily talked about using Twitter and Facebook (DurhamCountyLib is awesome on Twitter), and we covered issues such as content, social media clients, and control & coordination of the accounts. We also talked about social media policies, visibility, and analytics -- and we ended with a brief discussion of the other social media tools we use. We created a guide with notes and links from the session: Social Media Hacks: Tips & Conversation for Enhancing Social Media Use in Libraries - and we had a great time talking to academic and public library colleagues across the state about using social media. Finally, I had a poster session presenting results of my research with MEJO professor Jim Hefner: Does Forcing Students to Ask for Help Work? Assessing the Effect of REQUIRING Term Paper Consults The short answer is: YES, forcing students to ask for library help does work. See my earlier post Requiring Students to Meet with a Librarian for more details of that research. 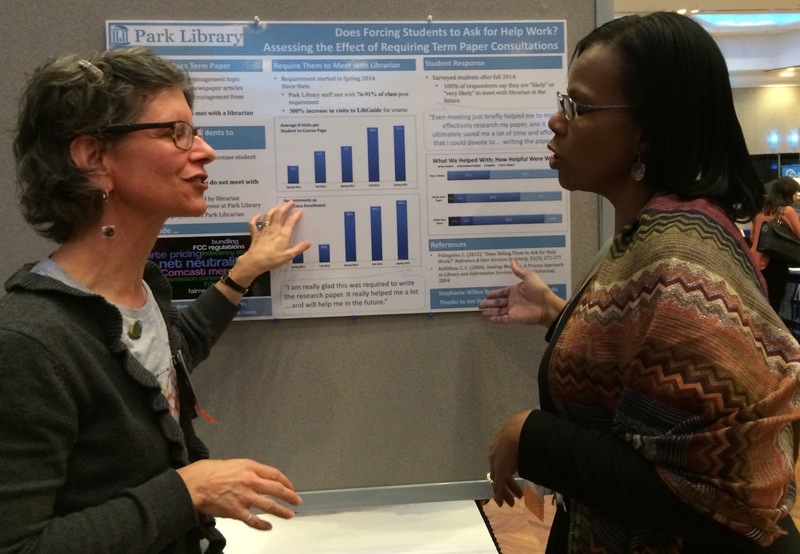 Stephanie discusses the results with Brigitte Blanton, director of Greensboro Public Library. It's been a great conference, and I'm thrilled to incorporate so much of my daily work into the association and the conference.